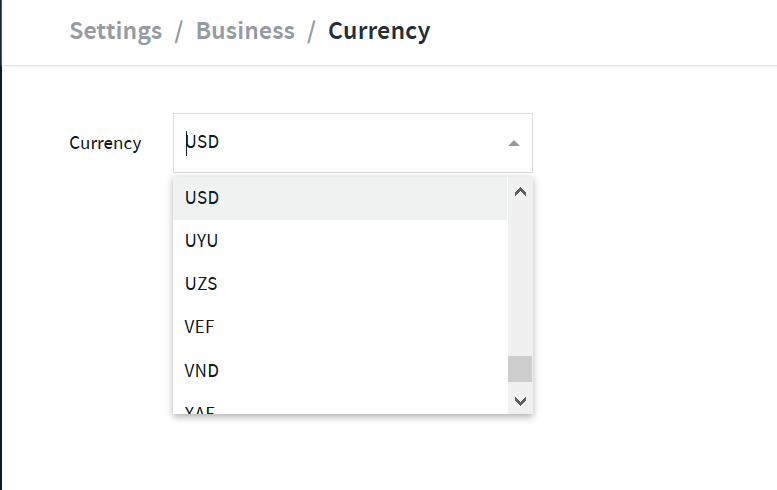 You can update your default currency settings at any time by following the above steps. This will update moving forward. Note: This will not be the default currency for client-facing items like Invoices, but rather the currency for your account. 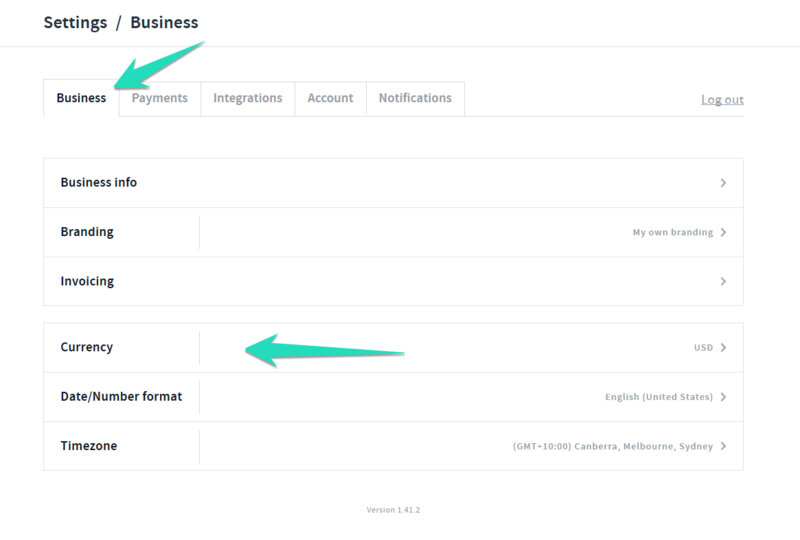 Set Invoice currency by heading to Settings > Invoicing.